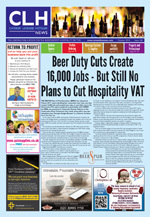 Caterer, Licensee & Hotelier News is a catering and hospitality trade-only publication, distributed by direct mail to independent proprietor-led hotels, pubs, bars and restaurants throughout England and Wales. 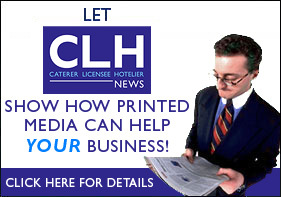 CLH News is addressed to the person who has the purchasing authority within each establishment giving you the best possible opportunity to promote your products and services. 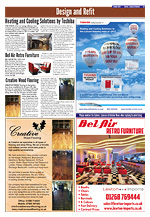 There are considerable business advantages in advertising with CLH News. 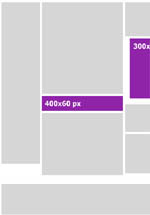 One of which being cost, we endeavour to keep advertising costs as low as possible to ensure we can be a cost effective marketplace for yourself. Also our distribution and target audience are an ideal combination to ensure the best possible promotional opportunity for you and your company’s products.